Soul Powder Guides is a small family owned and operated backcountry ski guide service based in Otaru, Hokkaido, Japan. We specialize in taking private groups of up to 5 clients skiing and snowboarding all over Japan’s north island powder mecca of Hokkaido. We strive to make your powder holiday one to remember from the day you land in Japan to well after you leave. In March we head North to Valdez, Alaska where we work with Black Ops Valdez to give intermediate to expert skiers and riders the ultimate Alaska helicopter skiing and riding experience. Andy Brooks has been ski guiding for the past 11 years. First in the Tetons of Wyoming, then the Chugach of Alaska, and for the past 6 winters he splits his time between Japan and Alaska. Andy holds a Level III certificate from the American Avalanche Institute as well as a Wilderness First Responder certificate from the Wilderness Medecine Institute. Andy grew up in Midwestern USA when he was 18 years old he finished high school early and moved west to Bridger Bowl, Montana. Then he moved south to Driggs, Idaho where he has set up his “home base” on the west slope of the Teton Range honing his mountain and avalanche skills skiing Teton Pass, Grand Teton National Park, Jackson Hole, and Grand Targhee. Andy has been migrating north to Alaska in the spring since he was 21 years old this season will be his 11th season returning to Alaska to ski the biggest and best mountains in the world. Andy started working with Alaska Backcountry Adventures as an apprentice heli-ski guide in 2007 and started lead guiding in 2009. 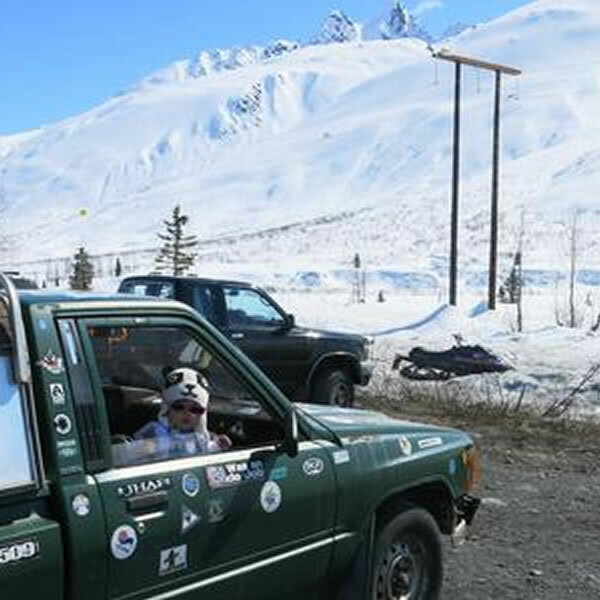 In 2012 Andy started working with Black Ops Valdez as a lead guide. Andy loves Valdez, Alaska and looks forward to sharing his knowledge and experience to show you some of the best skiing on planet Earth. 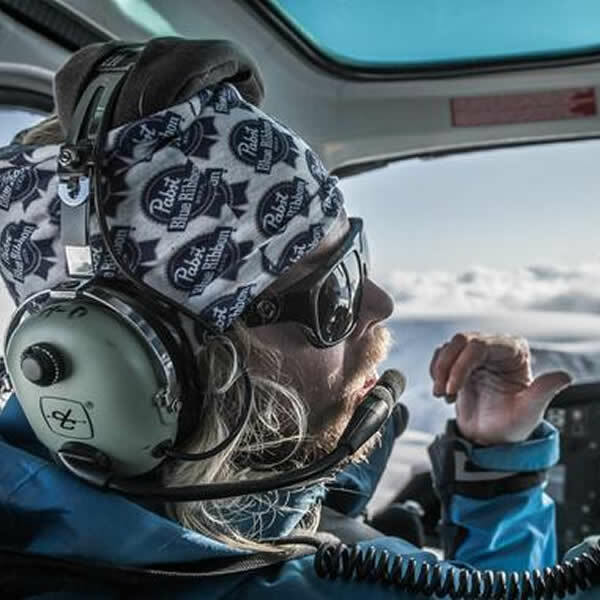 Andy has guided over 1000 heli-ski runs in the Chugach Range, Alaska. Andy believes that the best Soul Powder on the planet can be found in Japan and Alaska and he looks forward to sharing it to anyone who enjoys skiing and riding powder snow. Clara Brooks was born and raised in Yokohama, Japan. Clara went to an international high school in Yokohama and did an exchange program with a sister school in Seattle, Washington. 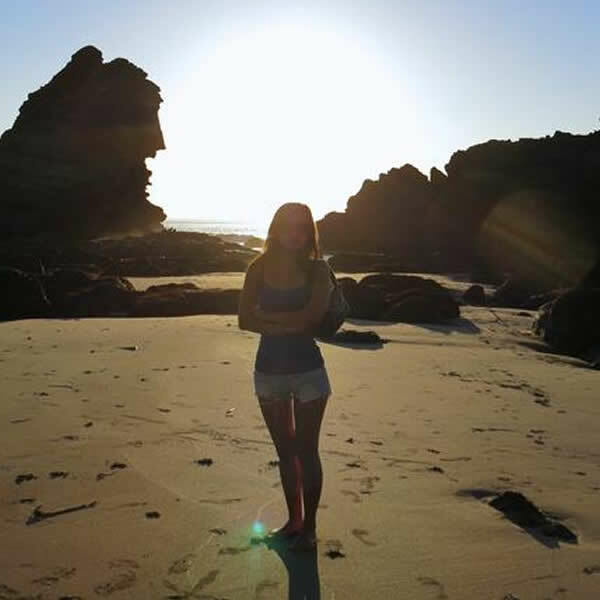 Clara studied Business Administration at Cuyamaca Community College in El Cajon, California. Clara speaks Japanese, English, Mandarin, and Spanish fluently. Clara has been working in the Japanese ski industry for the past 6 seasons and is an expert at finding the perfect lodging, restaurants, and transportation options for your next ski trip to Japan. When Clara isn’t busy working with Soul Powder Guides or taking care of our beautiful daughter Fio Grace Brooks she also loves riding powder in both Japan and Alaska. Fio Grace is our daughter all proceeds and profits go directly to her accountant for further snow training and diapers.